My Mario Kart drawings. 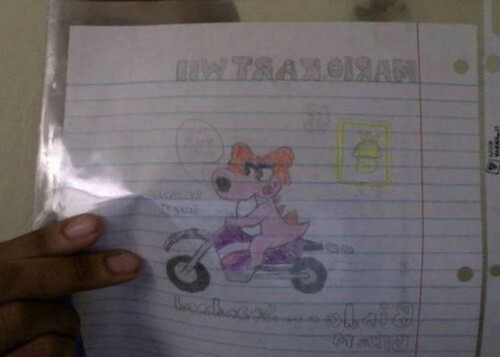 My Mario Kart drawings. Two of them are 팬 art of what Birdo would be like in Mario Kart DS and Mario Kart 7.. HD Wallpaper and background images in the Mario Kart club tagged: mario kart. My Mario Kart drawings. Two of them are 팬 art of what Birdo would be like in Mario Kart DS and Mario Kart 7. This Mario Kart fan art might contain 신문 용지, 잡지, 타블로이드, 걸레, 신문, 종이, 타블로 이드, and 걸 레.